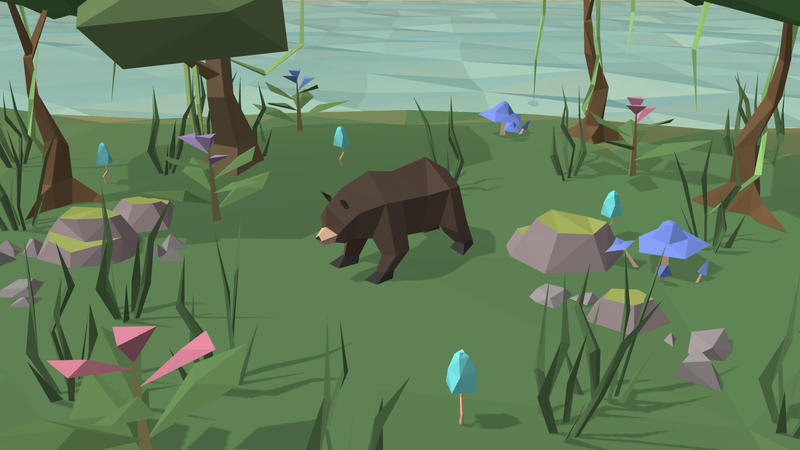 “I’m actually hoping to finish it in the next few months, so probably around April, May... and then I will hopefully be able to release it in the summer, around June or July,” said Karl Wimble in a video about his game, Equilinox, on February 19, 2016. The game came out on November 23, 2018, and if that’s not game development in a nutshell, I don’t know what is. What’s fascinating about Equilinox is that for the past three years, Wimble has been documenting his development progress on YouTube. Every week he’d dive into granular details ranging from 3D model loading to mipmapping, and although the videos can feel a bit dry, they make for an incredibly deep overview at what it’s like to make a game.